The Browns first met Paddington on a railway station - Paddington station, in fact. He had travelled all the way from Darkest Peru with only a jar of marmalade, a suitcase and his hat. The Browns soon found that Paddington was a very unusual bear. 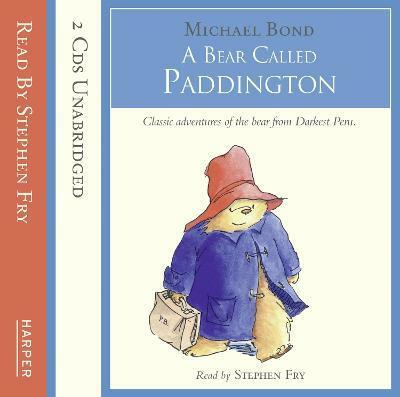 Ordinary things - like having a bath, travelling underground or going to the seaside became quite extraordinary, if a bear called Paddington was involved. "Paddington has joined Pooh as one of the great bears of English children's literature"